Bright Biomethane offers well-proven systems to upgrade biogas to biomethane in standard capacities from 40 Nm3/hr to 5,000 Nm3/hr (and higher). This makes Bright Biomethane one of the few suppliers able to deliver the total range from small to large biogas upgrading installations. 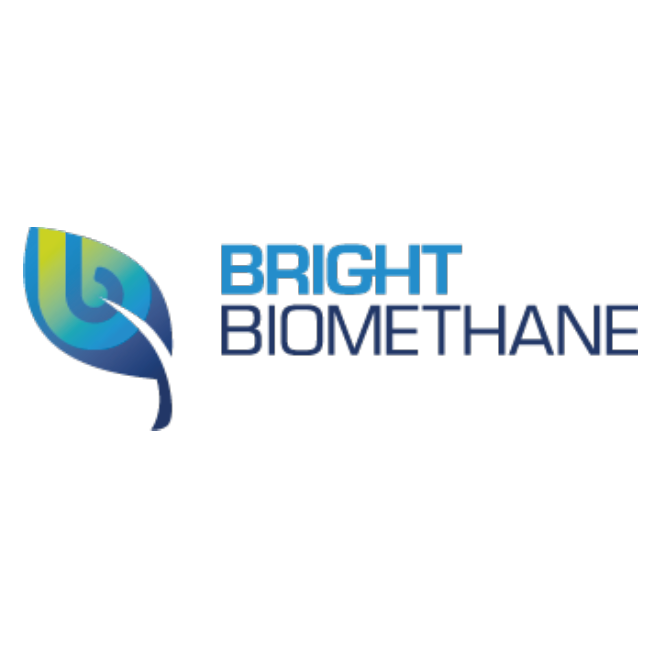 Bright Biomethane with their vast experience offers support throughout all process steps from engineering to commissioning and final acceptance. The smart design combined with high quality components guarantee high system availability and low maintenance cost. Since the system arrives on-site fully pre-tested the commissioning can be done quickly. The system operates fully automatic and the advanced controls ensure quick response to fluctuations in the biogas supply. With remote monitoring and customized service & maintenance contracts the efficiency of the operation can be optimized further. 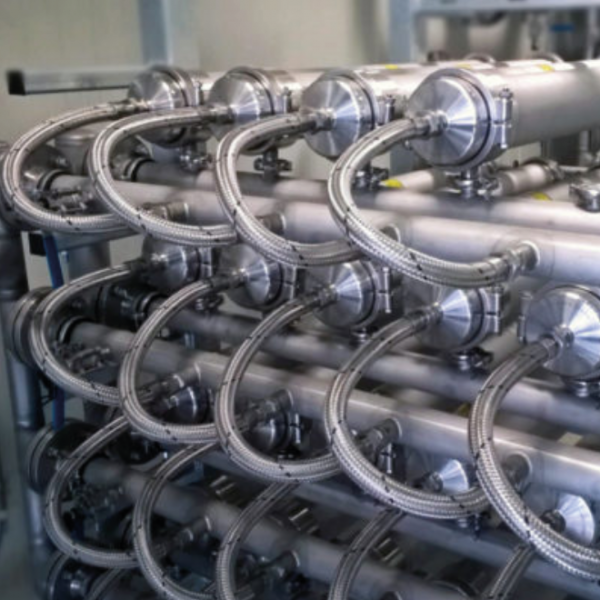 HoSt, the leading supplier of bioenergy systems, divested its biogas upgrading activities to company Bright Biomethane to provide the optimal customers support. 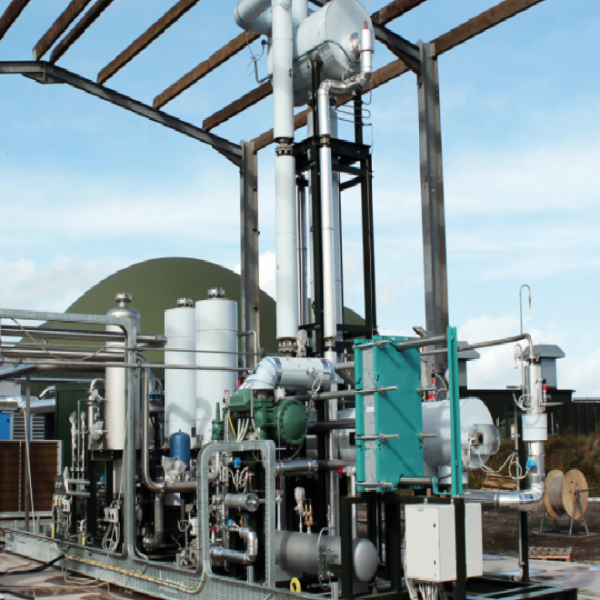 Bright Biomethane offers well-proven biogas upgrading systems. The goal for Bright Biomethane is to increase its market share by offering customers a proven and reliable solution through a company that is both knowledgeable and dedicated to providing an excellent level of service and support. Bioenergy represents a large proportion of the European Union’s renewable energy mix and will continue to do so in the future. Bright Biomethane has the vision to contribute to this goal and become not only the market leader in Europe in the supply of biogas upgrading systems, but to become the global leading supplier. A strong focus on research and development of the technology for practical application forms the basis for Bright Biomethane’s position in the renewable energy market. For more information, please visit Bright Biomethane‘s website.